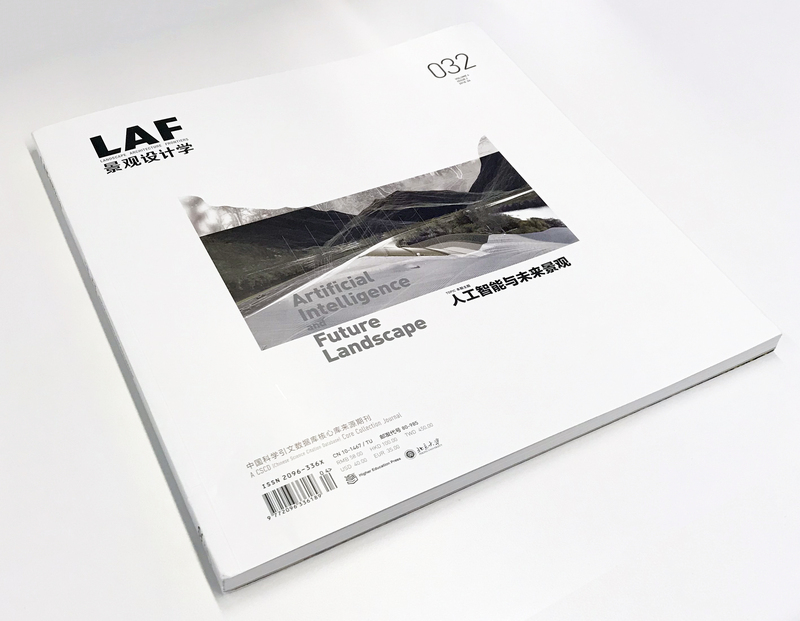 GDCI was featured in Landscape Architecture Frontiers Magazine [April 2018]. Melinda Hanson and Ankita Chachra wrote about the importance of street design in an autonomous future. Read more here!